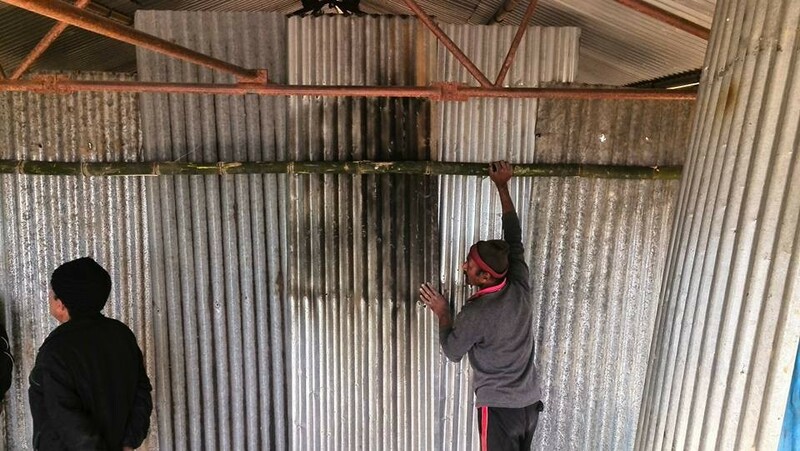 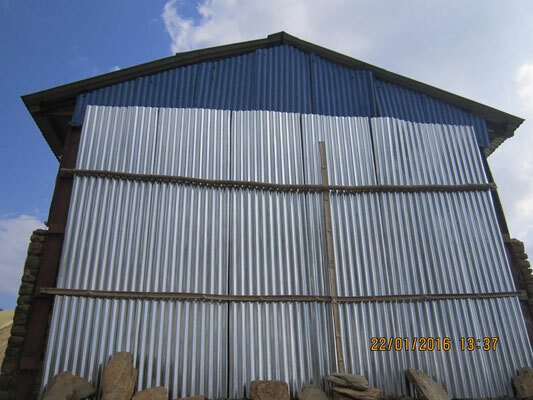 Die ersten Bilder unseres Projekts an der Bageswori Schule in Sindupalchowk - nepalproject1s Webseite! 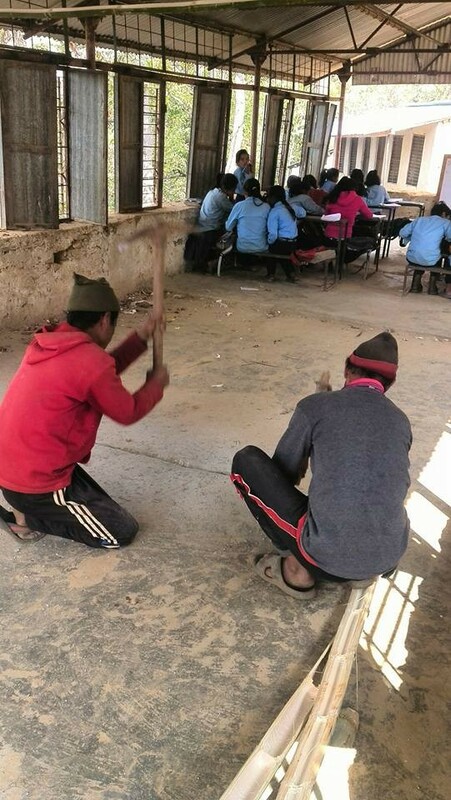 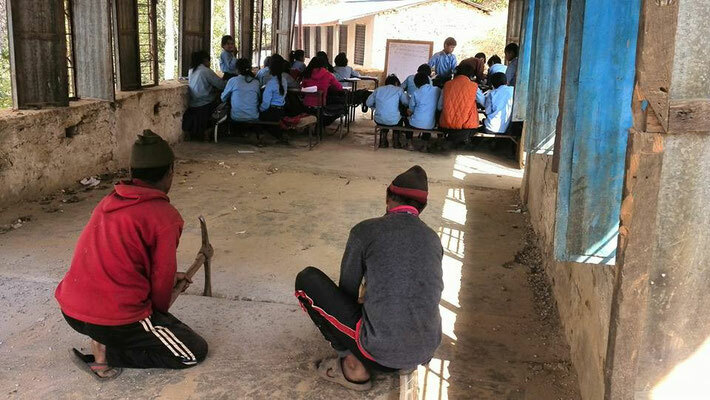 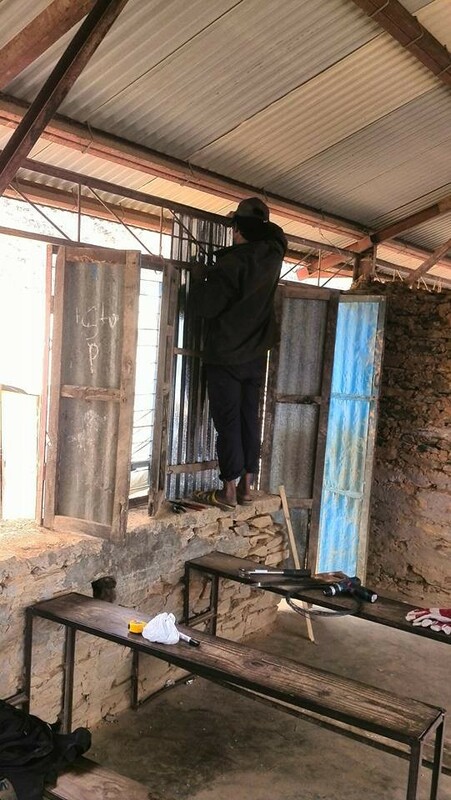 Es geht voran Heute erreichten uns die ersten Bilder vom Fortschritt der Bauarbeiten and der Bageswori Schule in Sindupalchowk. 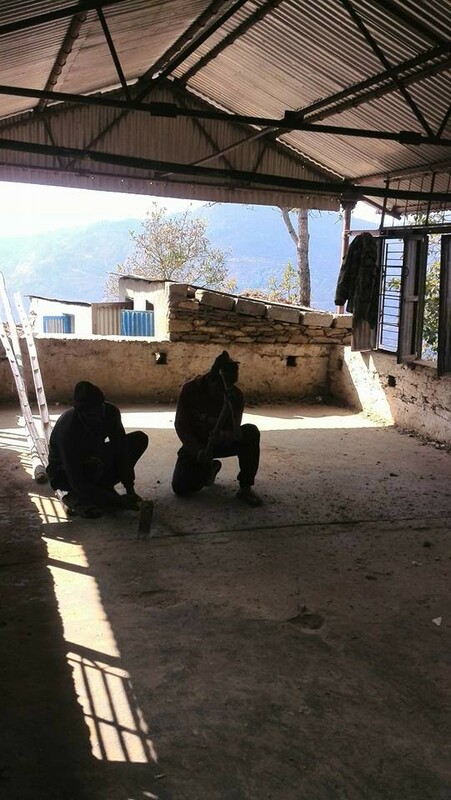 gebraucht werden und wir freuen uns schon auf die nächsten Projekte. 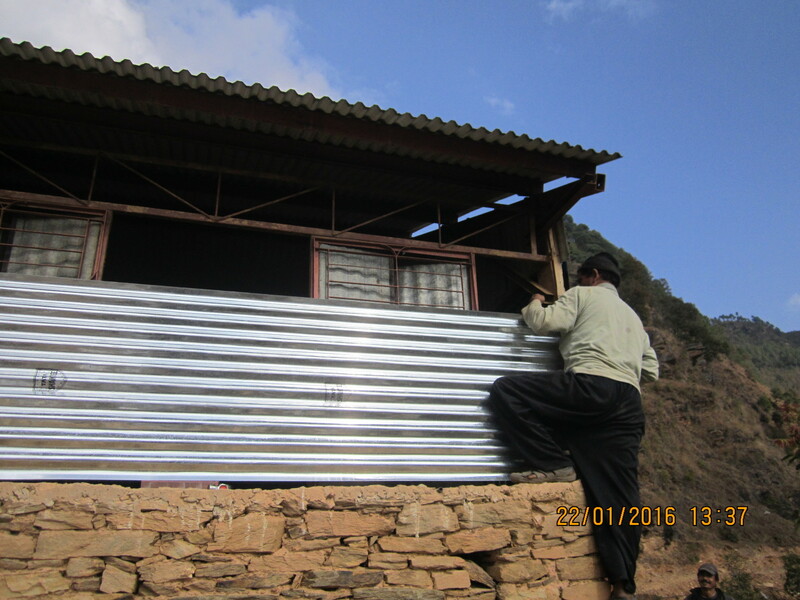 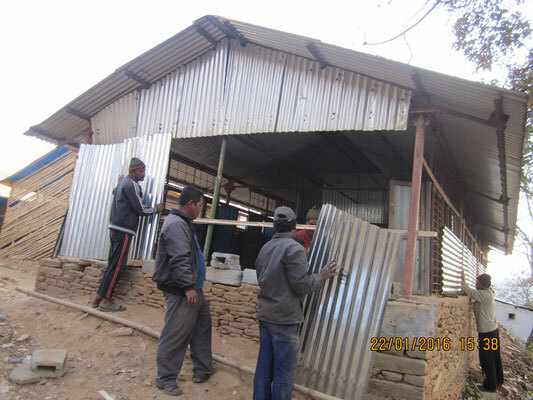 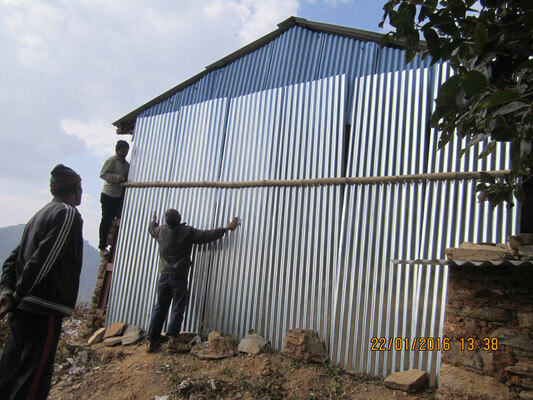 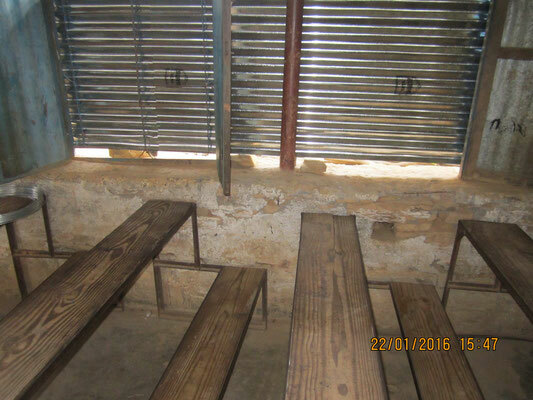 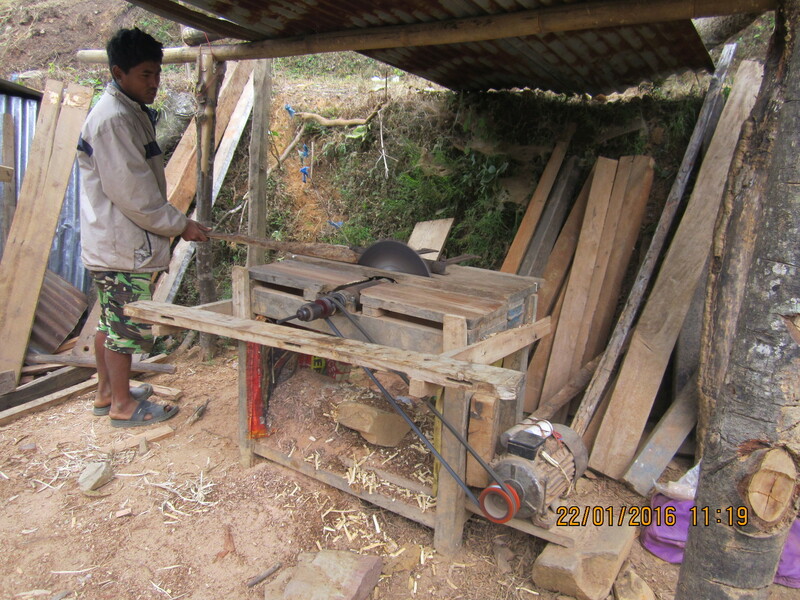 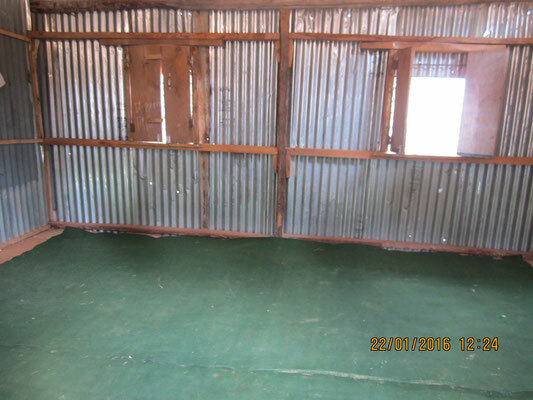 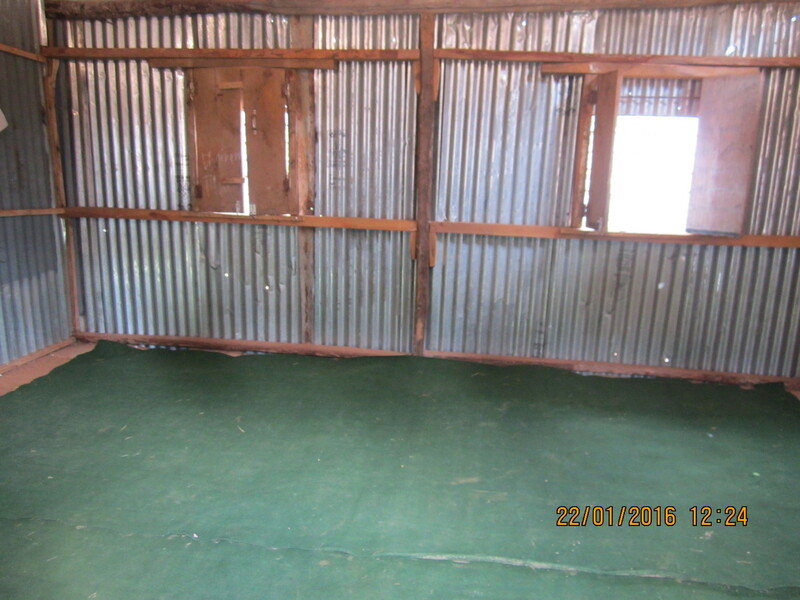 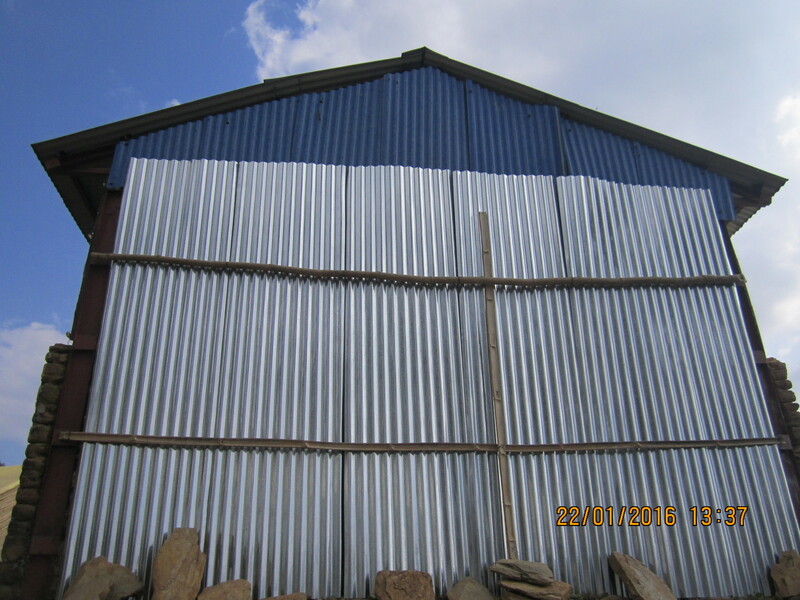 Today we got the first pictures from the Bageswori school in Sindupalchowk. The reconstruction of the destroyed school building is going on . Together with Ammar Raj Guni from the organization CDFN and 3 other donators we realized this important project. 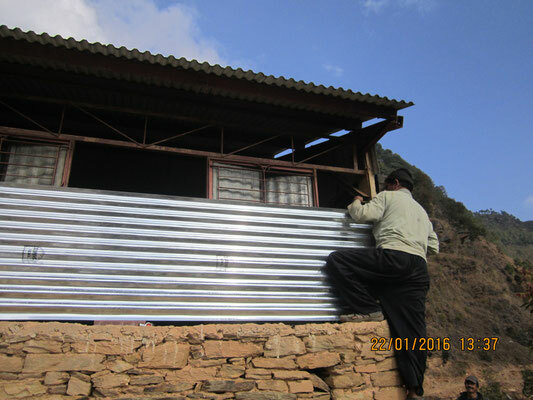 We are very happy to see how helpful our donations are. 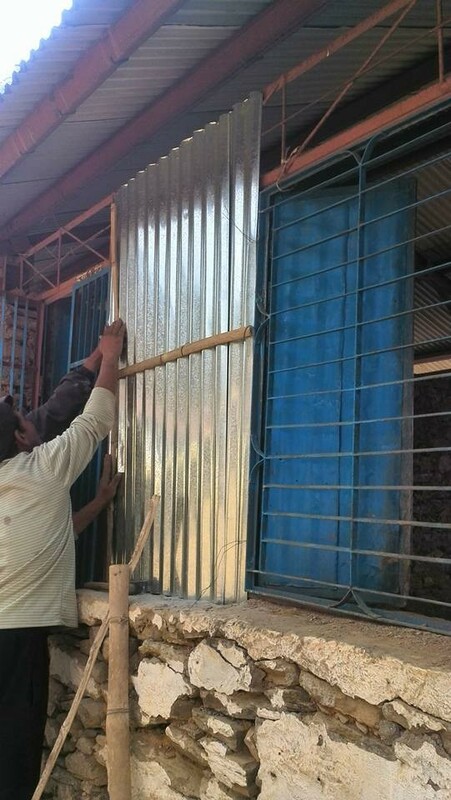 We are looking forward to the next projects with our friend Ammar Raj Guni.